When you are in control of the ad tags, you get control over the ads being served. You can target ads to a certain group of audience, or restrict ads from certain pages and situations. It also allows you to decide the ad format - video, text, expandable, etc. – that is best for a specific ad placement or audience. When you have your own ad server, you get to optimize ad delivery for higher relevancy and increase your business income or returns from advertising. 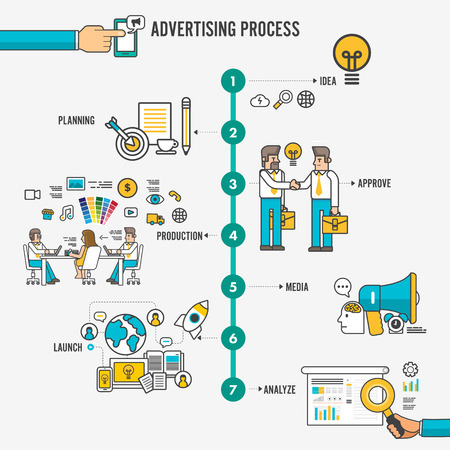 If you do not have your own ad server, you would likely need a team to manage a large number of campaigns from different sources and handle their many creative assets. Things become a whole lot easier when you have an adserver, as that means centralized management of ad campaigns. They can be imported into the ad server and linked to relevant sites or placements. You can manage and monitor the progress of multiple ad campaigns from a single interface. When you have your own ad server, you never need to second guess the reports delivered for each of your campaigns. It is easy to keep track of the number of ad impressions and clicks. When you leave someone else in control, there is no guarantee that they are not getting creative with the numbers in an attempt to protect their interests and put more money in their own pocket. Some degree of ad reporting discrepancies are normal between different ad vendors and ad tags. However, differences can be only investigated and resolved properly when you have your own set of numbers to compare. While some third-party ad servers will share or deliver reports to you, some will leave out a lot of details that could potentially help you improve your ads or increase returns. With your own ad server, you get access to complete reports that cover all the metrics that you want to see. This helps put you in control when trying to improve the performance of future ad campaigns. It’s always good to know your financial numbers, but you don’t necessarily want your ad partners to see how much you are making off your ad inventory or what are your ad rates or earnings on individual ads. With your own ad server, you know you will be the only one with access to this valuable data.